Music is an extremely motivating medium and unique outcomes are possible within the music therapy setting. Because of its various elements (rhythm, timbre, tempo, emotional association, etc), music affects many areas of the brain concurrently. Rhythmic elements and music can be utilized to create new neuropathways which stimulate brain function. 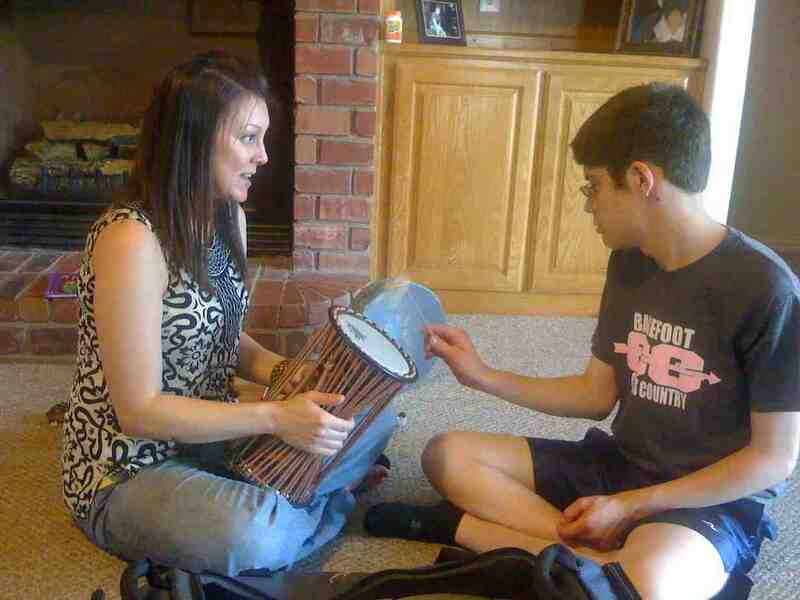 A music therapy assessment is conducted to determine if music therapy will be beneficial for the prospective client. Assessments are typically 2 hours in length. One-on-one sessions in which the therapist provides direct care to the client. Goal areas may go hand-in-hand with IEP goals, goals in other therapies, or other areas of need. 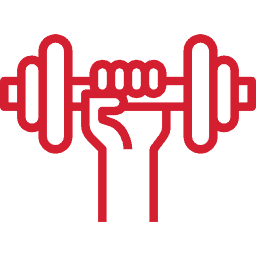 Group sessions are appropriate when addressing several clients with similar needs such as academic concepts, physical exercise, or emotional processing. Groups are also great for socialization. A board-certified music therapist attends the birth and implements a custom music program designed to support the mother and baby through each phase of labor. A doula or birth partner is trained to implement a thoughtfully curated birth playlist created to support the physiological processes of labor and delivery. Let’s discuss how music therapy can be used to address you or your loved one’s unique needs. Schedule a free 30-minute phone or video call where we’ll walk through the ins and outs of receiving music therapy services. 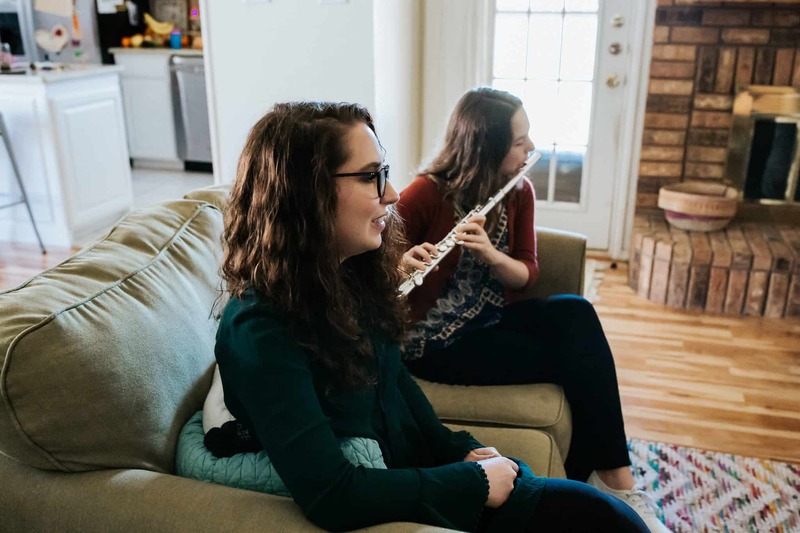 One of our eight music therapists will perform an in-person assessment and determine if music therapy is appropriate for your needs. 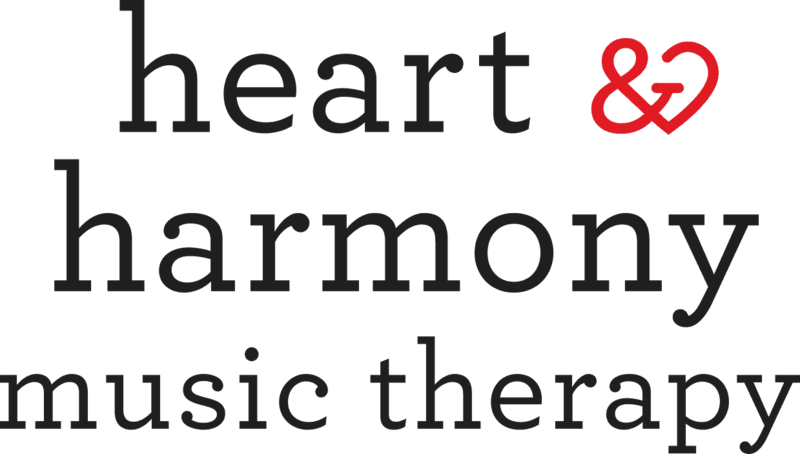 Be sure to join our mailing list to receive the latest information about Heart and Harmony news, concerts, and event updates. 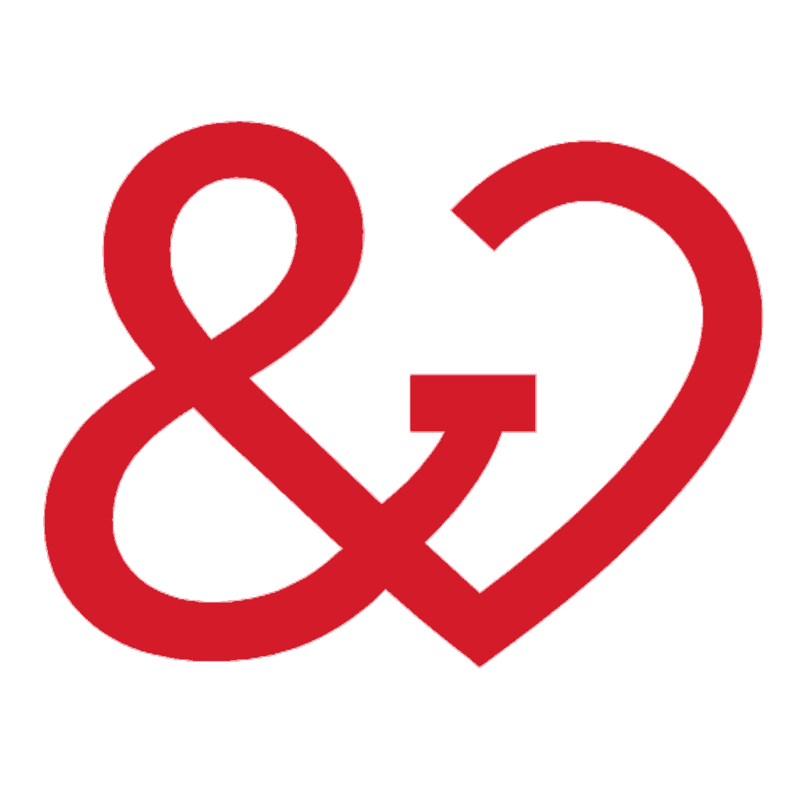 We share monthly newsletters with content we think you'll love and promise never to spam your inbox or give your information to third parties.